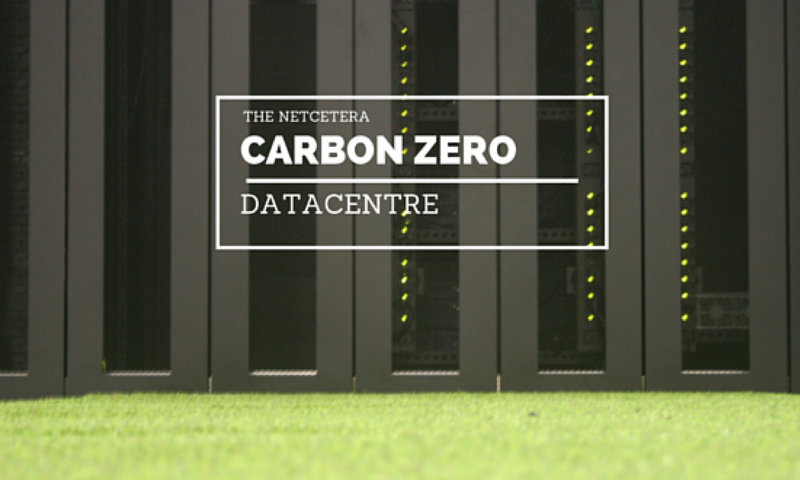 In 2009 Netcetera will be investing a further £2million into opening Zone2 – an additional 150 rack capacity of high quality Business Class data centre colocation space at The Dataport. We’re already talking to potential occupants of the space, which will again include caged areas for dedicated suites and open rack areas for single racks. As standard the Zone2 facility will be of the highest specification with N+1 UPS & cooling infrastructure, VESDA smoke detection, FM200 fire suppression, 24×7 security & access and will benefit from multiple Tier1 networks & internet bandwidth providers. We have further plans for 2010 but, to secure your space for 2009, please talk to us as soon as you can. Contact our Sales Team on sales@netcetera.co.uk or 0800 061 2801 to register your interest or discuss the options available to you. Next PostNext Come and meet the Netcetera team!